Technically, Pakatan Rakyat (PR) did win the popular vote. But the fact remains that they did not form the federal government and that might be a blessing in disguise. On May 5, 2013 (505), like many Malaysians, I wished there can be a change for a better Malaysia. “Ubah!” and “Ini, kali lah!” were the battle cries. Mega-rallies were held across major cities. 84.84% of eligible voters showed up, the highest in the history of Malaysian general elections. Those who disagreed with cab fare increase had expressed their views. Some claimed these taxi drivers are unworthy of help for being supportive of opposition. At one time, they support the government but had betrayed despite assistance from government. There are those who felt our taxi drivers does not deserve the raise due to their poor service, disregard for regulations and rudeness. And many behave as or actually are gangsters. Deep hiding behind their displeasure is their displeasure with the personality and past politics of Tan Sri Syed Hamid Albar as SPAD Chairman. 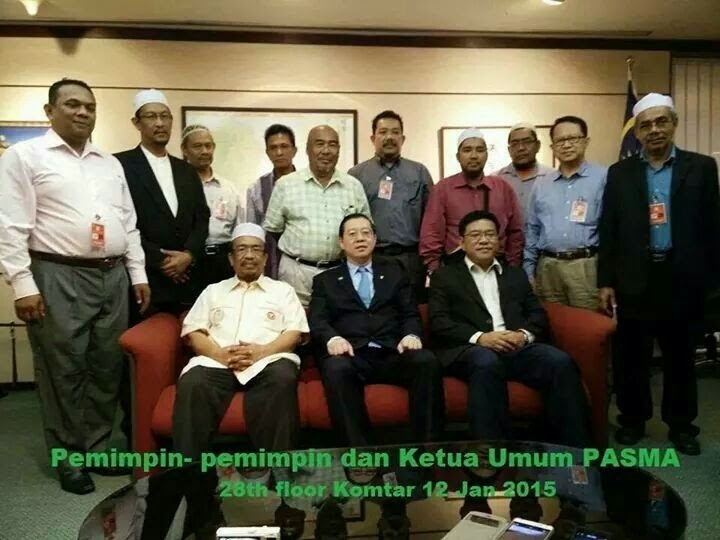 What is ABIM and Ikram's position on hudud law by PAS? The above image is circulating on the social media but a quick keyword "ABIM hudud" check on Google News reveals no such statement. 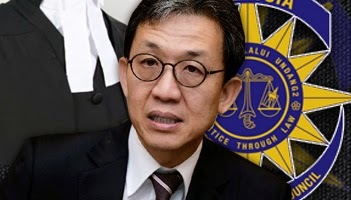 The most recent position by ABIM Prersident, Amida Abdul Manan on hudud was to demand Tan Sri Shafee Abdullah to be charged for the syariah crime of qazaf (accusing someone of committing zina without proof) [Read MChronicle here]. If that does not tell you on which side ABIM is politically, see this Sinar Harian You Tube here. Anyone with some insight into ABIM history knows they have moved from their positive engagement and change from inside stand [read Wikipedia here] to openly declare support for Dato Seri Anwar Ibrahim. There is this hypothesis going around that UMNO supported PAS's motion to amend the 1983-passed hudud law in return to form a unity government with the ulamak faction in PAS. At least that is how PASMA, DAP and PKR politicians are going around arguing against the new hudud law passed on March 18th. The reactions against UMNO Kelantan's support for hudud from BN component members and possibly UMNO MPs from Sabah have been negative. PAS have submitted a private bill at parliament for a constitutional amendment to allow hudud in Kelantan and for Muslims. Some felt that was a trap for Dato Najib and UMNO. 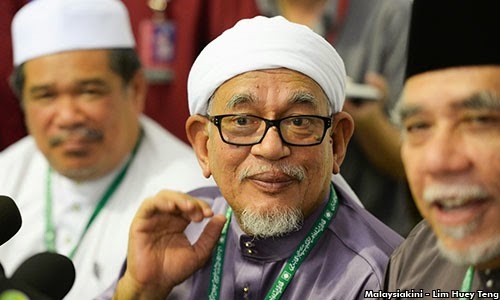 If UMNO does not support, that the Mahfuz Omars of the world will have a field day to say they are right to accuse UMNO's hudud support was intended to split Pakatan. But if UMNO do support, they will have retribution from other BN component parties and UMNO leaders from Sabah. It looks like a "Damn if I do damn, Damn if I don't" situation for Najib. However, blogger Life of Annie have an idea [read here]. Why not let the MPs vote without applying any instruction from the Chief Whip? Vote out of their own view and along the aspirations of their constituent. 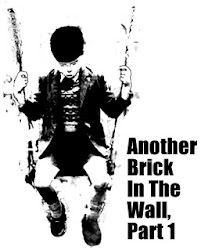 It will be an interesting and positive break from past tradition of voting based on party line and power politicking. A political transformation at the very essence of democratic practise at a time the population is sick with excessive politicking and demanding issues be dealt with as issues per se. 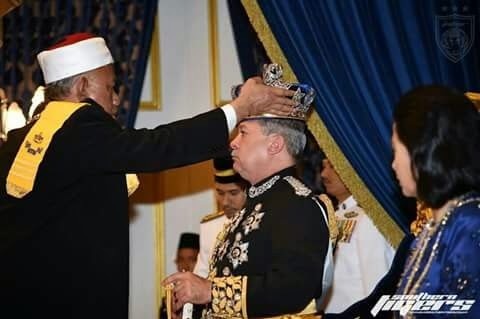 Tuanku Ibrahim Ibni Almarhum Sultan Iskandar was crowned as the fifth Sultan of modern Johor at the Istana Besar Monday yesterday. Sultan Ibrahim represents a new generation of royalty able to break past tradition to mingle directly and casually with the rakyat, express his views openly on issues and able to engage the media. Few bloggers here and many others had the honour of discussing issues with his Majesty. His Majesty ascended to the throne in 2010 but the coronation was postphoned till yesterday. For Johorean, it is the first royal coronation in 55 years since Almarhum Sultan Iskandar decided not to do a coronation. Johor Baru will be filled with street parades, fireworks and four days of free concerts at Danga Bay to commemurate the event. March 23rd have already officially been gazetted as Hari Keputeraan Sultan Johor public holiday to coincide with the official crowning of the Sultan of Johor to replace the November 22nd public holiday. It's been awhile that this blog posted anything about airlines since Khazanah announced their yet another turnaround plan. Since there have been many development since, might as well write all the happenings together as to update. 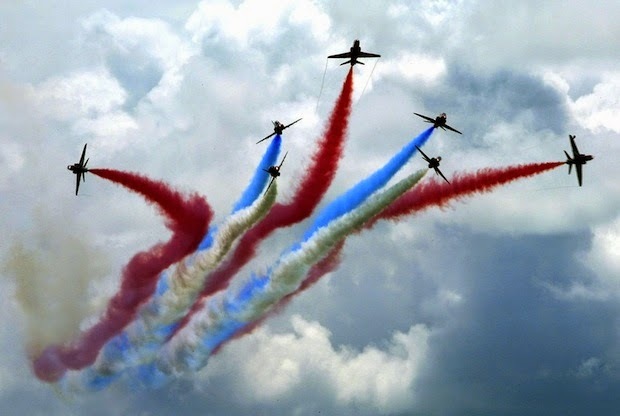 Despite the two aircrashes during training by the Indonesian stunt team [read Rakyat Post here], LIMA 2015 began today. This is the first LIMA for Defense Minister, Dato Hishamuddin Hussein Onn. He claimed this year's LIMA will be the best ever. [Read MMO here]. He is not kidding because Dato Najib repeated the same claim [read Bernama here]. 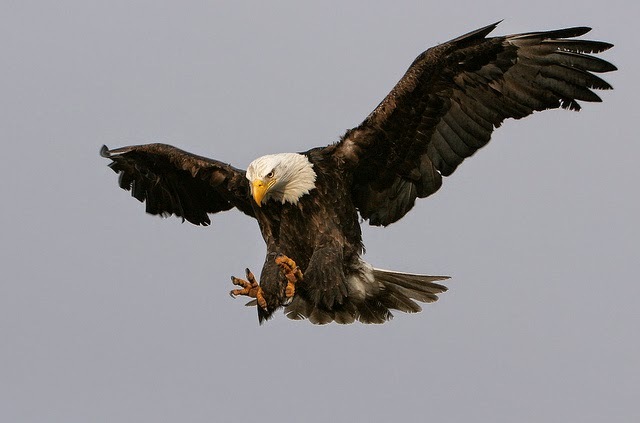 Words are he has been flying UMNO Division Heads over to Pulau Langkawi. Maybe he is just being thoughtful to give Division Heads exposure on the biggest ever LIMA. It is an industry convention which serve to put all the players - military and civil, aviation and maritime - together. Though Malaysia is not shopping, more than RM9 billion of deals inked. [Read NST here]. If the CPI was taken as indicator and pro-rata annual rate of 2.5% assumed, cost of living may have gone up in the last 5 years at a compounded rate of 13-15%. Fuel up, maintenance of car up, and tyres and spare parts up but taxi fare remain the same for the poor cab drivers. 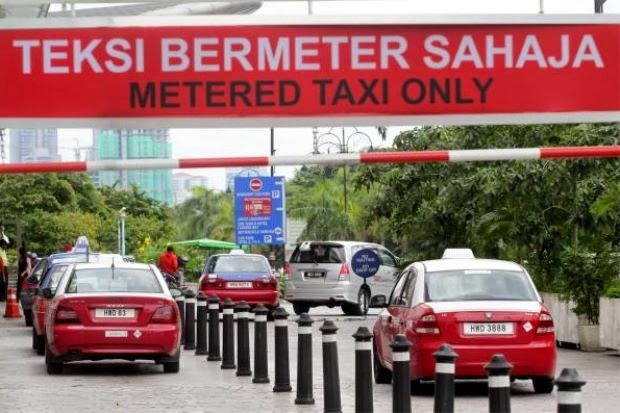 They are faced with the cut throat hire purchase repayment of RM55 a day or RM120 a day for airport taxi to be paid to the oligopoly of taxi companies. These companies use the hundreds or thousands of operating license available to them to top up over the interest rate Banks charged them. Operating license are issued to companies or individuals but to secure an individual operating license, the waiting list could take years, requirement stringent and high level connection needed. Most operate under companies. As a regular taxi user, we emphatise with cab drivers. Half the time, they had to first work to pay the companies before making the money to feed their family. Adding to their woes, there are too many cabs in the city, encroachment into their area of business, rent seekers and syndicate and gangsterism arising from poor enforcement. That looks like the ideal picture of 1Bestarinet working in schools. In reality, the crony capitalist YTL constructed system for school does not deliver. There will be those who think that we are exeggerating and it is not as bad as what have been written on the Internet. Some bureaucrats or politicians will make the cliche claim that the school teachers are happy and it is operating well but the common glich do happen. Those complaining are opposition supporters teachers. It is not convincing enough. Our sister in law is a teacher in the city limit of Johor Baru, She voted for BN and complained incessantly about 1Bestarinet in family gatherings. Teachers had to use nearby Internet cafe to get their work done at their own expense. Her two children laugh off 1Bestarinet as 1Bodohnet and at an early young age, they already built up the impression that YTL is a useless crony corporation. This piece of news would have missed the attention of Semenanjung Malaysians. It is too bad because it is an interesting development. 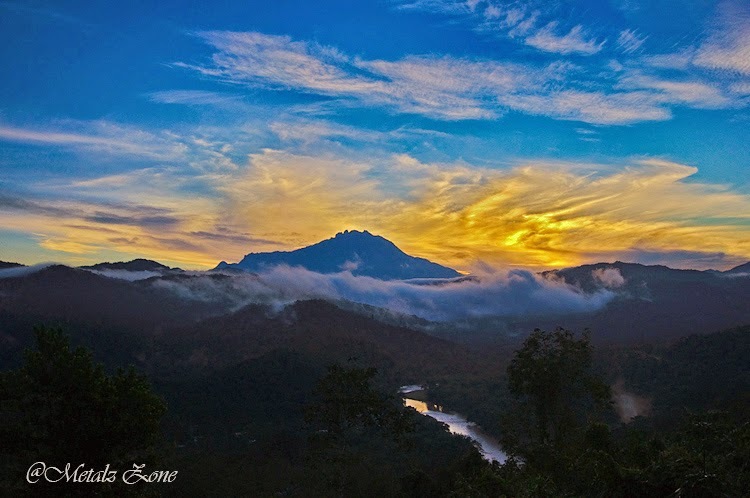 Since the last time we posted on the Forum on Malaysia Agreement in Kota Kinabalu on March 7th [read here], there was an interesting development. Several months ago, we met a cousin of former Kedah exco and MB aspirant of PAS, Dato Phahrolrazi Zawawi. He had just launched a "political" NGO to revive his political career called PASMA. His cousin's reply was simply, "He is stupid!" Phahrolrazi could have make it as Kedah MB. He was impatient and stupid. Late Ustaz Azizan was already ill. He was already next in line. Why must he pick a fight with arwah? He went on further to say the PASMA NGO he initiated to revive his ended political career is backing the Anwarinas to seize power from the ulamak. With much anger, he said what is the point of having assuming power by foresaking your causeand struggle? If he had known that Phahrolrazi paid a courtesy call on Lim Guan Eng at the height of the Kelantan flood disaster, the cousin would really flipped and maybe disowned him (if there is such a thing between cousins). Phahrolrazi's cousin was a former local PAS youth leader whose late father was seldom referred to by PAS elders for opinion. 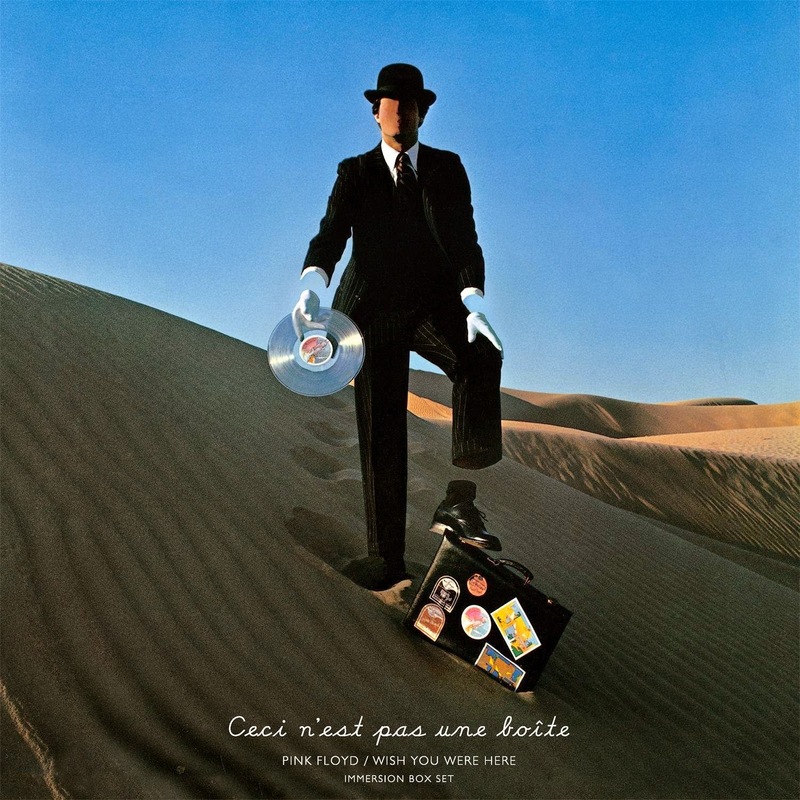 Musical Interlude: Really "Wish you were here"
Hadi dare Mat Sabu to take him on? Yesterday, Syura Ulama Council of PAS announced Dato Dr Haron Din as the new Spiritual Leader or Mursyidul Am of PAS to replace the deceased Dato Nik Aziz Nik Mat. That announcement frustrated the PASMA faction. MyKMU writer Mc T [read in FMT here] believed PASMA wanted Dato Hadi Awang to be Mursyidul Am thus paving the way for an easy passage for Mat Sabu to fill up the vacancy. That could be a typical politically correct statement by any politician, but the manner Hadi said "...we will see what will happen" could be sending a loud message. 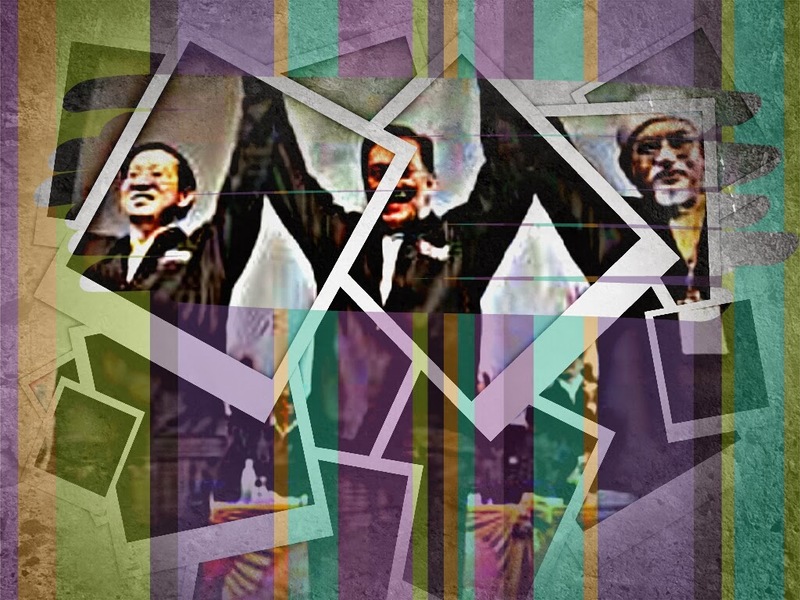 With Haron Din as Mursyidul Am and Tuan Ibrahim Tuan Man running for number two, it could mean Hadi challenging Mat Sabu to take him and run for President. Malaysian Insider report this morning claiming Hishamuddin leading the pack for the next Prime Minister got few of his Facebooker fan excited [read here]. We had text on of the Facebooker to warn him that Merdeka Centre's survey is unreliable and manipulated. It is not only giving him a false sense of confidence but could be intended to sabotage him. By putting him in the lead, he is open to "risk". The above photo from Malay Mail report seemed appropriate [Malay Mail here]. 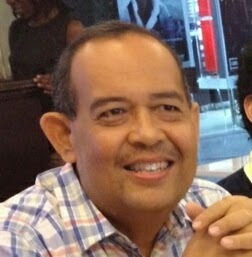 Zainal Abidin Wahab (1961-2015) passed away 4 AM last night after battling cancer the past two years. His burial was done this morning at a Sungai Buloh Muslim cemetary. His bubbly character will be sorely missed by friends and family. May Allah bless your soul buddy. We in Semenanjung only learn to appreciate that the formation of Malaysia was not the same as Merdeka during the administration of Pak Lah when Hari Malaysia was made part of the extended celebration of Merdeka. In 1963, it was planned for August 31st but delayed by 16 days due to some international issues. We in Semenanjung take for granted the formation of Malaysia but in Sabah, every other person knows the history behind it by hard. 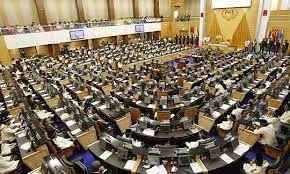 No discussion in politics with Sabahan will escape their open dissatisfaction for the alleged breach of the 20 points agreement by the Federal Government. Documents like Cobbold report, Inter-Governmental Committee (IGC) Report, Malaysia agreement etc flow like water when they discussed the issue. Such agreement does not exist but the agreed points, among many other agreed points, are there in these documents. However, like everything else in Malaysia, so does in Sabah, politicians have played their part in the issue. The line between fact or fiction; truth and false are blurred. Spin and manipulation have creeped in. Does Puteri UMNO realised they can lose pharmacist votes? Just got out of hospital. Do not know what is actually happening the past few days except our uric acid reading got up to as high as 680. That is a dangerous level as any higher it could advance to kidney problem and need for dialysis. This event ad came in our Whats App groups. It strike upon us as to the inconsistency between the question the event seek to answer and the collaborator of the event. 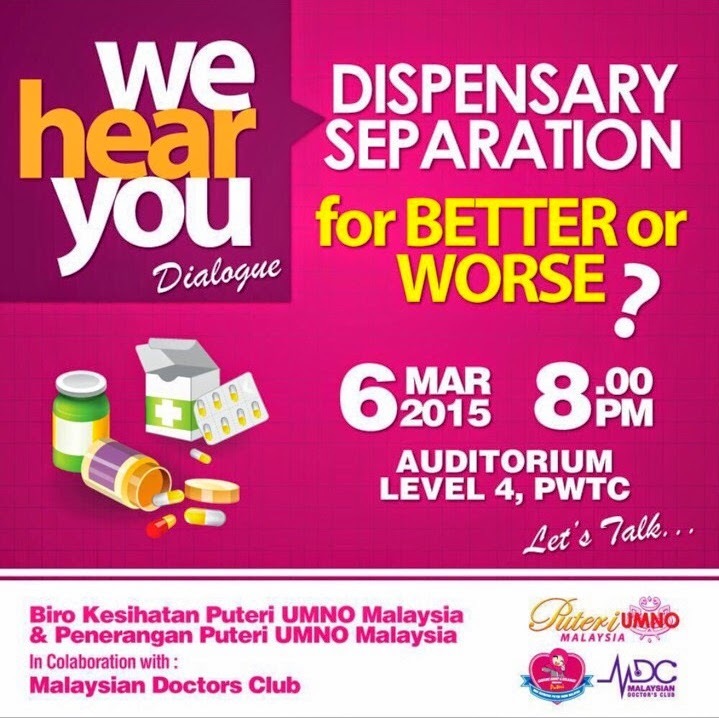 The pharmacists would think that Puteri UMNO is bias and got bought by doctors. That is no way to go for a political party, more so the ruling party. Have they heard the pharmacist side of the story? We were out of town all weekend and missed this Saturday news. Bar Council President was rapped by 100 lawyers for making irresponsible remarks unbecoming of his position. He then tried to hid himself behind Ambiga's saree.